Casket vs. Coffin: What's the Difference? Many people use the terms casket and coffin interchangeably, but the words actually describe two different things. While both are containers used to bury a person who has passed away, they have one key difference: the number of sides. So what's the difference between a coffin vs casket? We'll tell you. Looking to purchase a casket online and save hundreds? A coffin is a burial container with six sides that tapers at the bottom. The formal name of the shape is a tapered hexagon, meaning that two of the six sides are significantly longer than the other four. 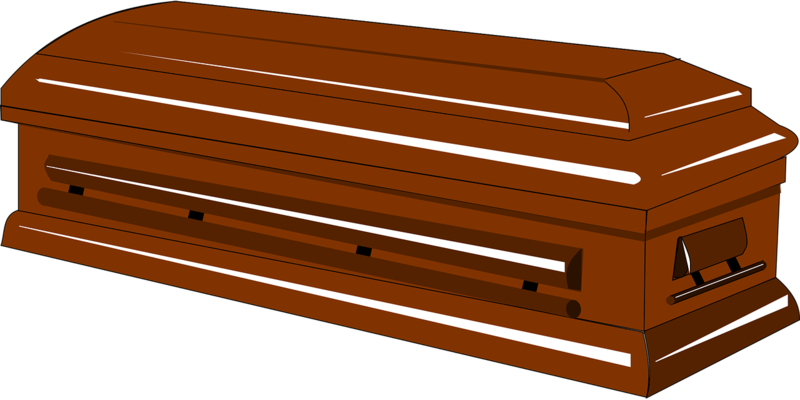 While coffins were once standard, they are not commonly used for burials today. Coffins grew in popularity in the United States in the 1700’s and were the first burial container to become commonplace. (Previously, most people were buried in a burial shroud or winding sheet.) Coffins were intentionally designed with six sides so that the wider top of the coffin could accommodate a person’s shoulders without needing the same width at the feet. They tended to be designed in a simple fashion, focusing on function over style. 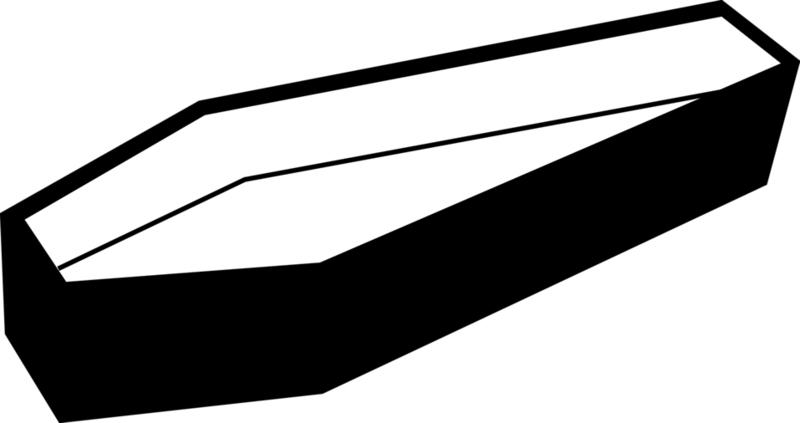 A casket is rectangular-shaped burial container. A casket has two fewer sides than a coffin, and all are parallel to each other. Caskets started gaining in popularity over coffins during the American Civil War. Historians suggest that number of deaths, in combination with the violence, resulted in shift toward the beautification of death. People started gravitating toward fancier caskets that were rectangular, instead of tapered at the ends, which tied the casket less to the shape of a human—creating a sort of separation from the living person. Because of their fall from popularity, you made find it difficult to purchase a coffin today. However, there are several small online retailers that sell them, so you just need to do a little searching on Google. It’s a good idea to include the term ‘six sides’ in your search, as many online retailers list caskets under the term ‘coffin’. Purchasing a casket today is easy, and you’ll find thousands of options available to you. Your funeral home will likely have a selection for you to choose from, but you can also find a broader selection and lower prices by looking online. Funeral homes are required by law to accept caskets bought elsewhere, and many online retailers offer overnight shipping. Looking to purchase a casket?